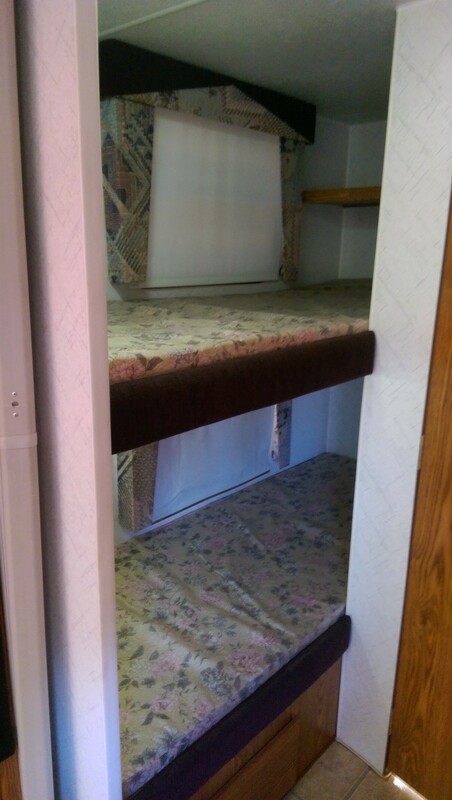 This towable sleeps 5 people, is 1.67 feet long, and is a Travel Trailer. 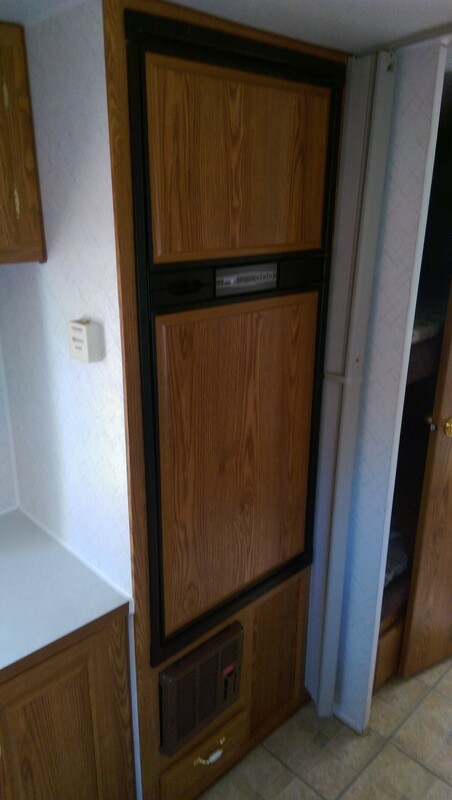 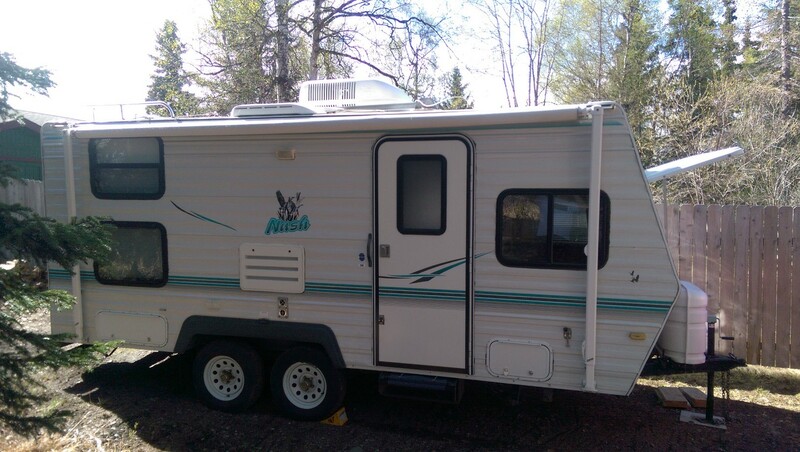 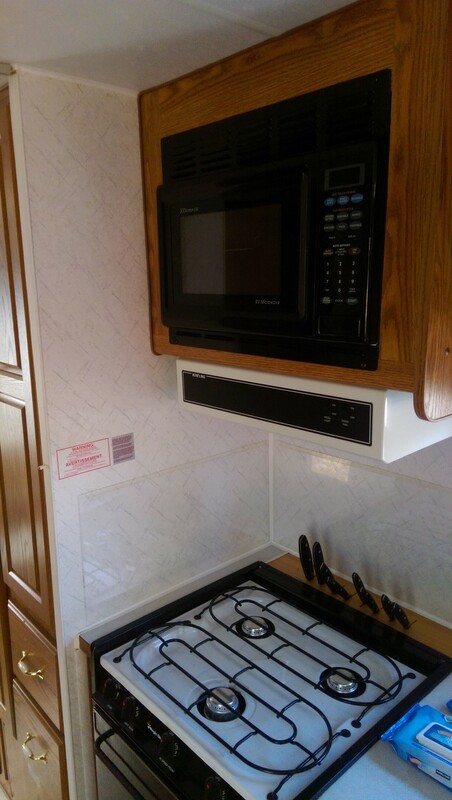 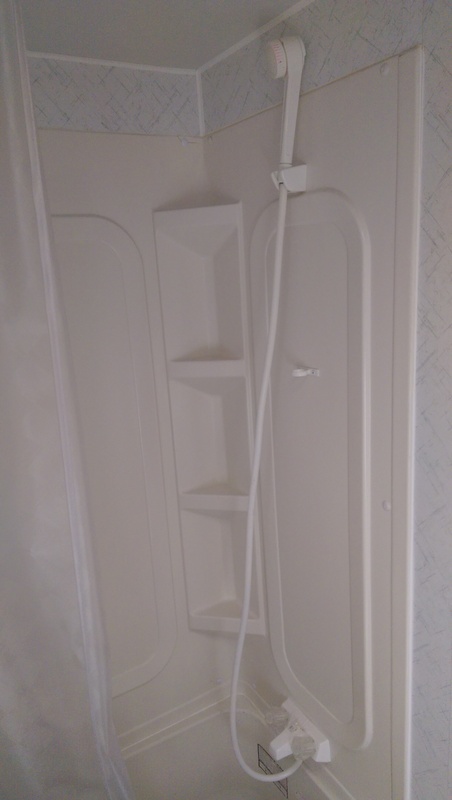 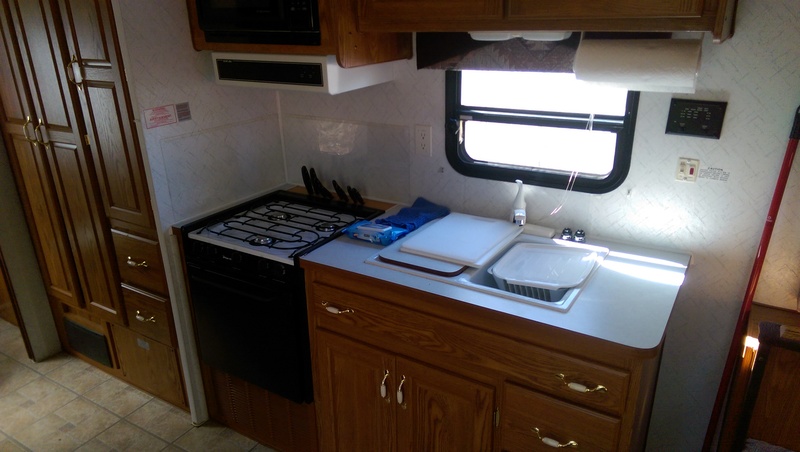 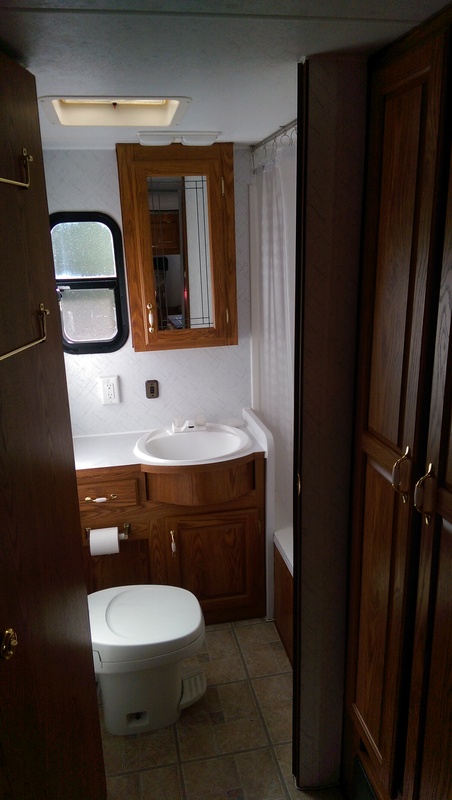 Well maintained 4 season travel trailer. 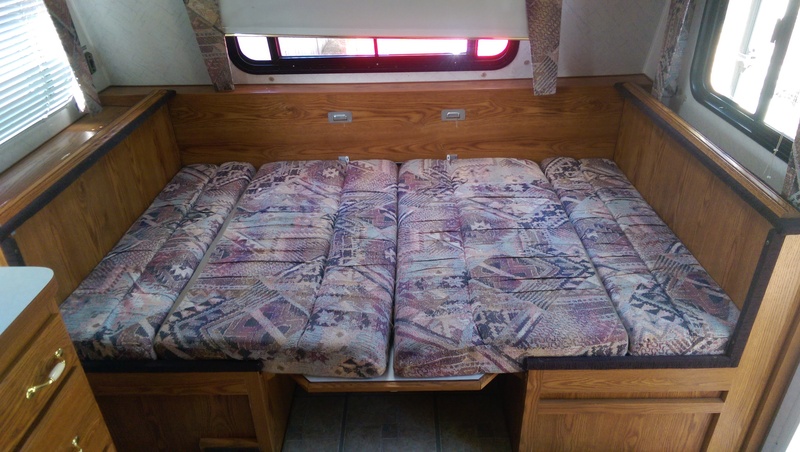 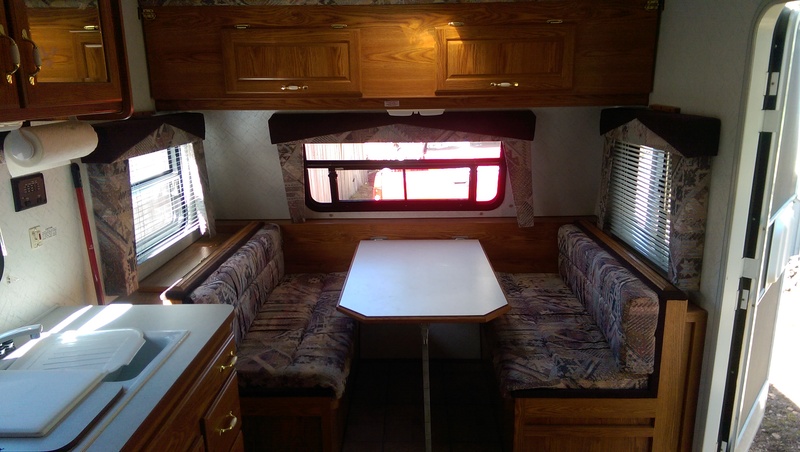 Sleeps 5 and can separate the two rear bunks and bathroom from the rest of the camper for extra privacy. 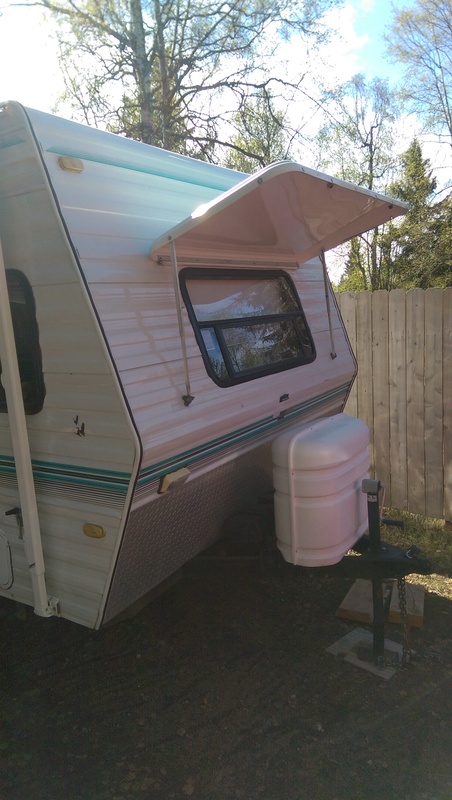 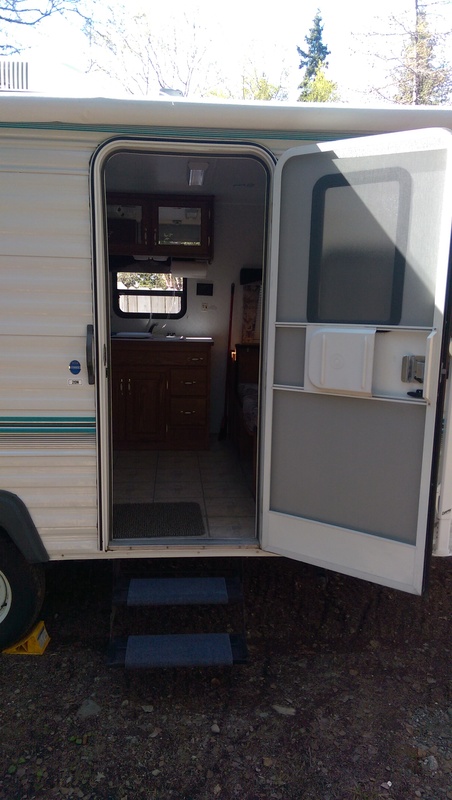 Comes with a fully stocked kitchen, Bluetooth enabled stereo system, TV/DVD combo, LED lights to save your battery usage, weight distributing hitch, outdoor shower to rinse of your gear and an outdoor barbeque grill to cook up your summer catch. 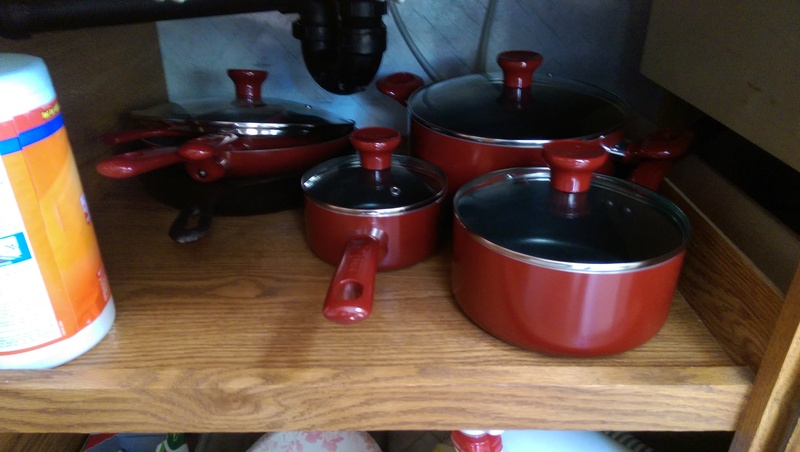 Even includes camp chairs and a bundle of firewood to make this truly a turn key camping experience.